Have you ever considered traveling abroad to a country where you can get more bank for your buck? Maybe you could stock up on clothes, movies, or just enjoy paying less for food? Why do you think that happens? 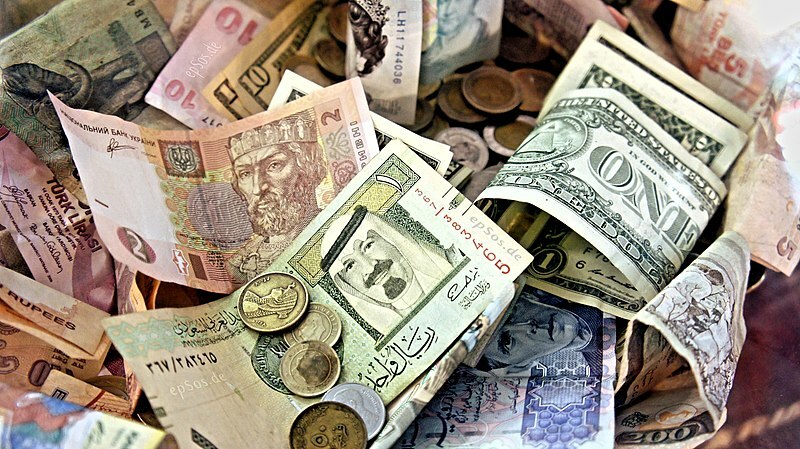 In this section, you’ll learn about how variations in supply and demand between foreign currencies affect the purchasing power of your money.